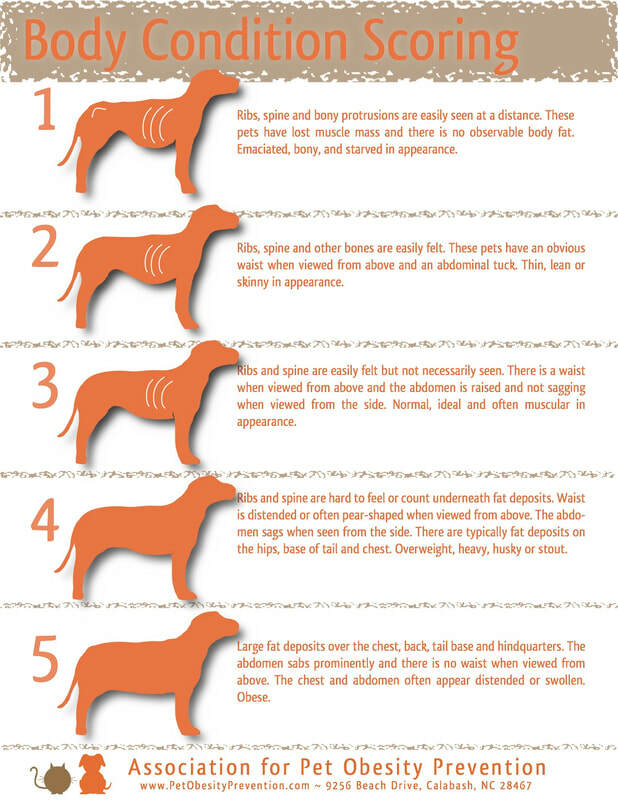 Your puppy will go through a period of very rapid growth during his first year of life. During this time, it's essential to feed a diet that will achieve slow, sustained growth. Giant breed puppies like the Swissy are subject to developing severe orthopedic problems if they are fed an improper diet, or fed too much of an appropriate diet. A diet that slows the puppy's growth rate will not have any effect on the size that he'll eventually grow to be. His maximal size is controlled by genetics and he'll ultimately achieve it. Your goal is to make sure that he gets there slowly. The dietary factors that influence the development of orthopedic problems are very complex, but research has proven that the leading contributors to skeletal issues are the amount of calcium and phosphorus in the diet, the calcium to phosphorus ratio, and the amount of fat and calories consumed by the puppy. We are not opposed to raw diets for puppies, but unless you have extensive knowledge and experience with raw food diets, we discourage using them. Your puppy does not need any dietary supplements. Do not give any supplements containing added calcium, vitamins, or minerals. Feeding too much of an appropriate food is just as bad for your puppy as feeding the wrong type of food. Care must be taken not to over-nourish the puppy. A Swissy puppy should look thin. His ribs should be easily felt. You should never see a belly on a young Swissy. Constantly monitor your puppy's body condition and adjust his food portions daily to keep him slim. Remember to count training treats as part of the puppy's total daily rations. Pieces of kibble, vegetables, or fruits are good choices for training treats. Avoid any treats that contain calcium. Feed your puppy 3 times a day until the puppy is 6 months old, then feed twice a day. 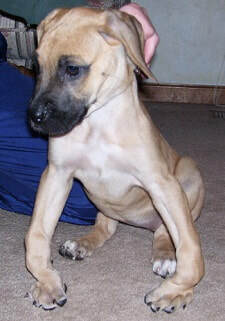 Improper nutrition can have devastating effects on a rapidly growing giant breed puppy. This Great Dane Puppy has developed severe bowed legs and knuckling over as a result of an inappropriate diet for a large breed puppy. 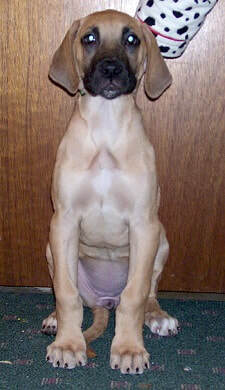 This is the same puppy just two weeks after changing to an appropriate diet.